I'm sharing my Halloween mantel today. This mantel is inspired by The Hive- my sweet friend Melissa's boutique. I was able to go to her fall show and came home with such fun ideas and products!! I've had this layered frame in my stash for a long time. It was a blue damask pattern and while I loved it, I never could find a place for it. So I gave it a coat of chalkboard paint (after seeing something like it at The Hive) and drew a little chalk spider and web on it. 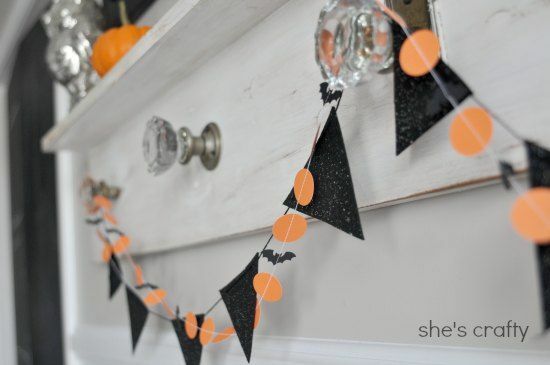 For the inside, I used some cute Halloween scrapbook paper. The little owl is an led light from Target last year. 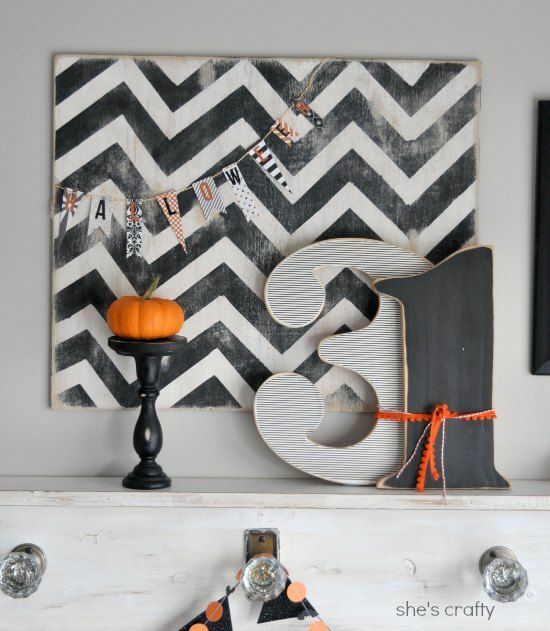 I put my chevron art back up with a paper Halloween banner. 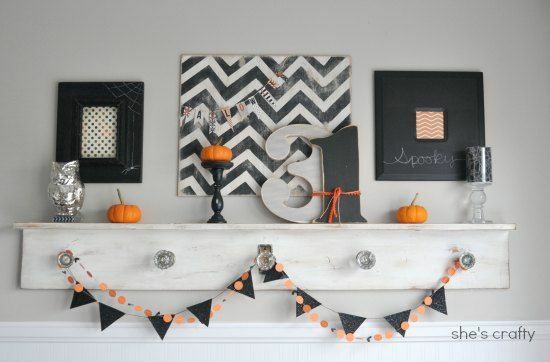 Also shown is my fave 31 from The Hive, and a bitty pumpkin on a handmade candlestick. Since I'm loving the chalkboard so much right now (and always) I covered this frame from my stash with paint too. 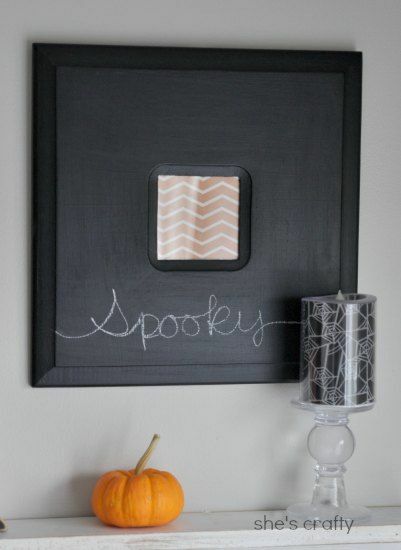 I framed some more scrapbook paper and hand wrote a little Halloween greeting on there. The candle (Target last year) lights up too. For the banners I used the black, glittery felt triangle one from my daughter's Harry Potter party. Then I sewed a quick paper banner with orange circles and a bat punch. I just realized Halloween is a little over a week away and I still don't have costumes for my kids. EEK! I better go get busy on them! It looks great! Perfectly spooky & sweet. Love your garlands too, adorable. 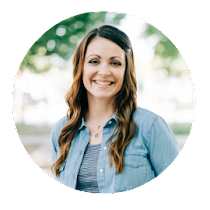 Visiting from TT&J, your mantel is gorgeous. Also coming from TT & J- I love the oversized 31! 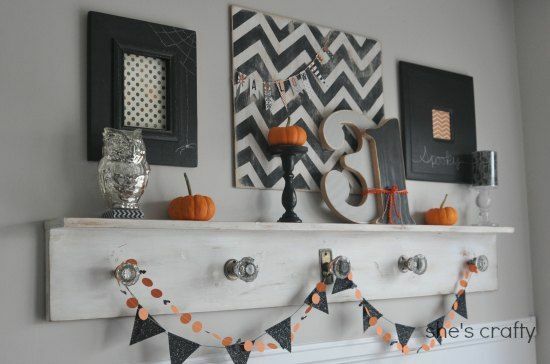 Great job styling your mantel! Great mantel! Love the 31! 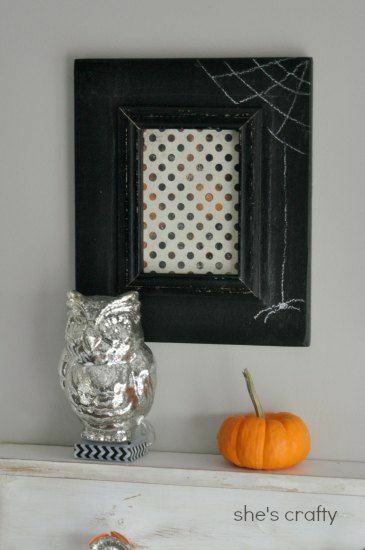 Your Halloween Mantel turned out great. Love how you tied the 3 and the 1 together and all the other fun details. What a beautiful mantel! I found you through the Link Party Palooza!! I really love the wooden numbers.